Wet tiled surfaces can be slippery. 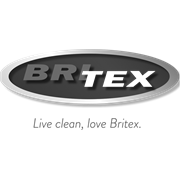 Please take appropriate precautions when cleaning tiled surfaces with the Britex Grout & Tile system. Work backwards to avoid stepping on the clean floor. 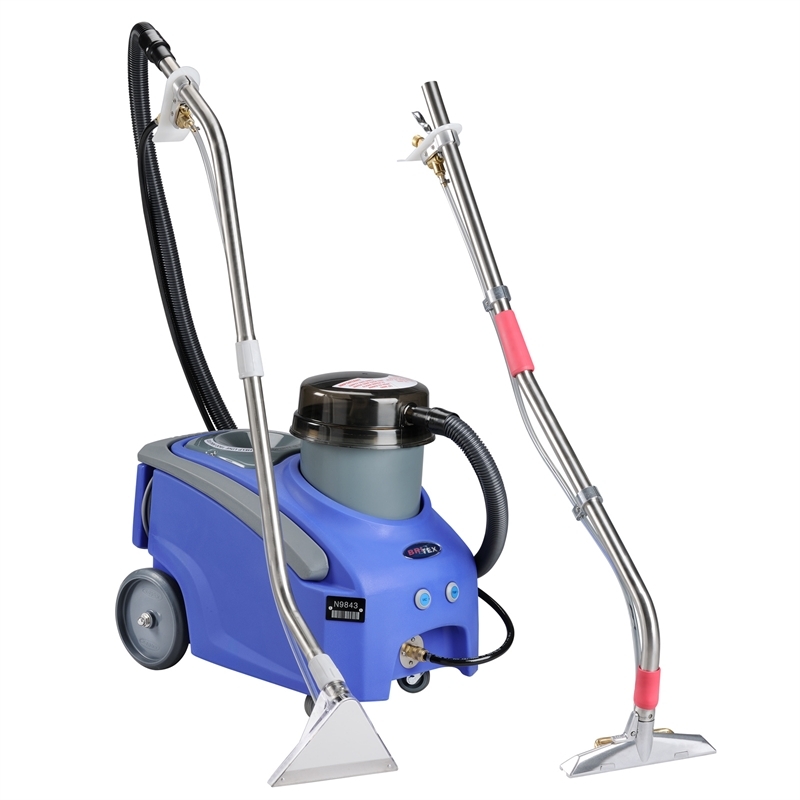 The Britex Grout & Tile system is designed for cleaning large open areas of tiled flooring. 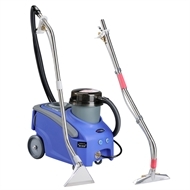 Not designed for use in small enclosed spaces such as bathrooms or for use on wall tiles. Do not use this product on loose grout or on tiles that have been sealed. Do no use on marble, stone or timber surfaces.